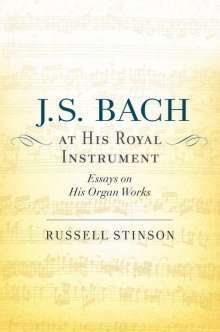 Der Artikel Russell Stinson: J. S. Bach at His Royal Instrument: Essays on His Organ Works wurde in den Warenkorb gelegt. 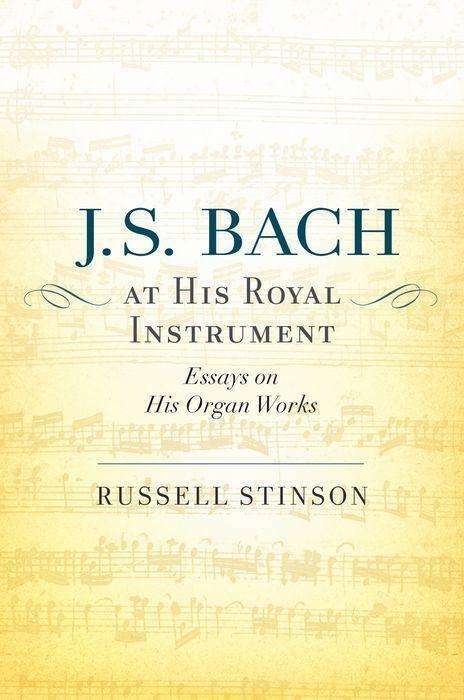 In J. S. Bach at His Royal Instrument, author Russell Stinson delves into various unexplored aspects of the organ works of Johann Sebastian Bach. Drawing on previous research and new archival sources, he sheds light on many of the most mysterious aspects of these masterpieces, and their reception, and shows how they have remained a fixture of Western culture for nearly three hundred years.